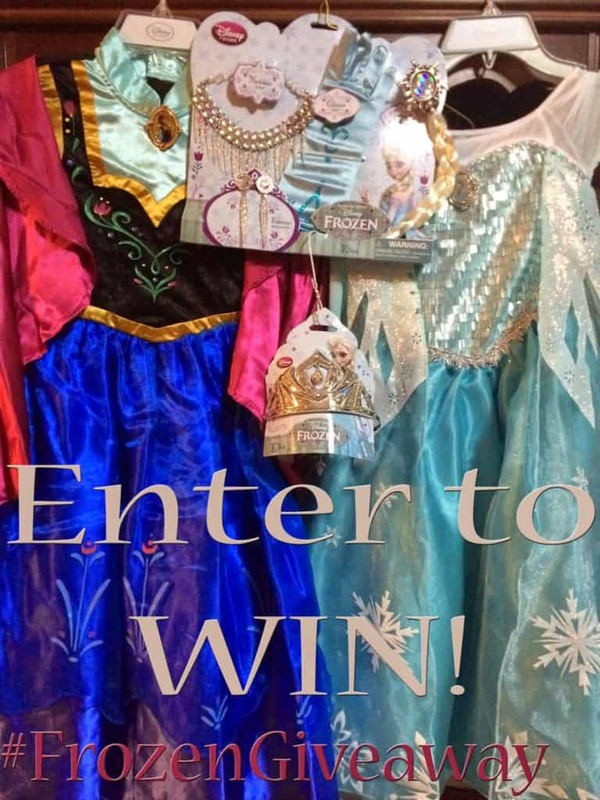 The Frozen frenzy continues with another awesome Frozen themed giveaway. 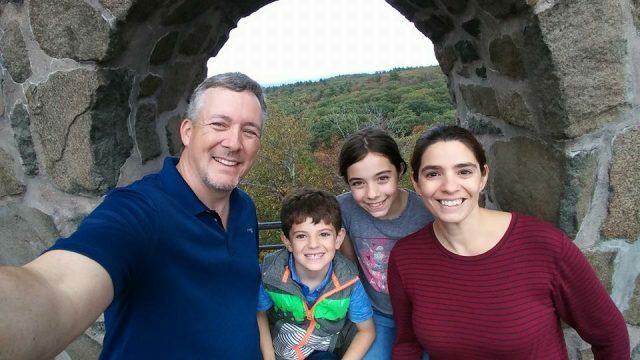 Thanks to our organizers, My Pixie Dust Diary and Mouse Ears Mom, we, and some of our blogging friends, are able to offer you a chance to win a Frozen Wardrobe! If your Frozen fan is like ours, you know how hot these items are! A set like this will make one little girl (or 2) very happy! This “Frozen In Summer” Wardrobe Giveaway is open to all residents of The United States of America, 18 years of age or older. After verification of entries, the winner will be chosen by Rafflecopter and will be notified by email. To officially accept the prize the winner must reply by email within 48 hours. Winner will be announced once verified. In addition to the giveaway, there will also be a Twitter party on Wednesday, July 30th at 9 pm ET. During the party, there will be tons of Frozen themed flash giveaways, ideas for Frozen themed parties, crafts and so much more. Use the hashtag #FrozenGiveaway to be a part of the fun! Be sure to stop by! Still need more Frozen? 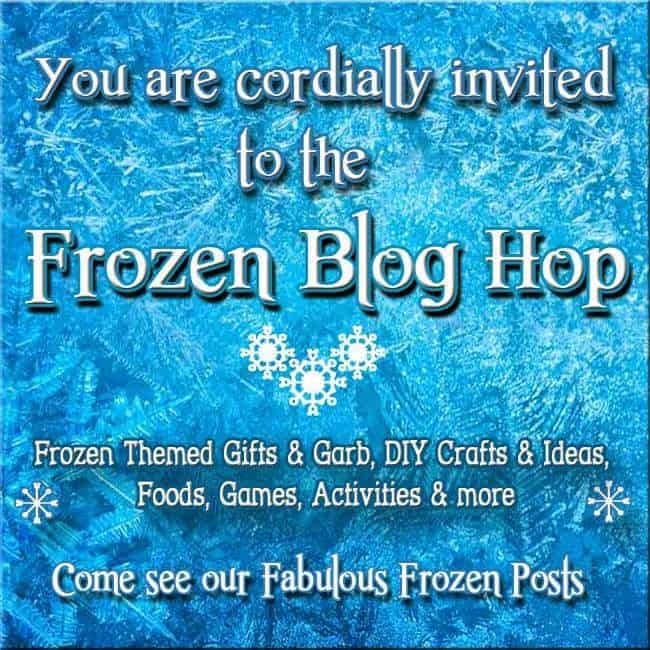 Then check out the Frozen Blog Hop beginning tomorrow!